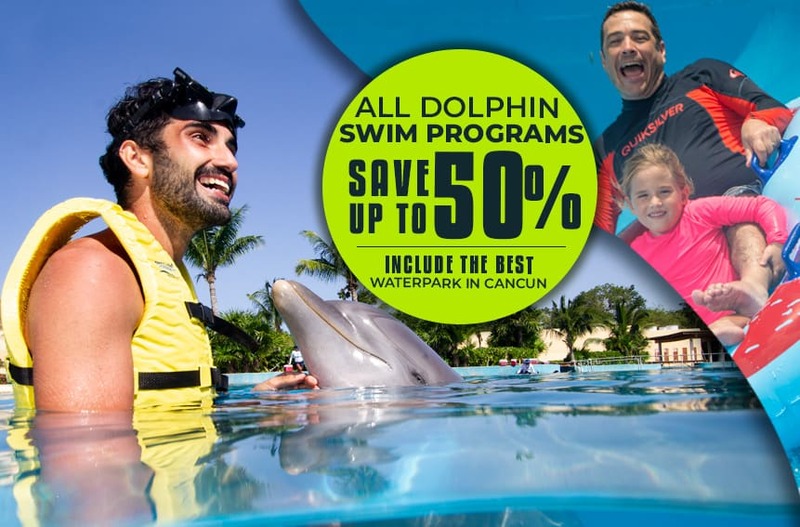 The Perfect location to Swim With Dolphins in Tulum, within the Grand Bahia Principe Resort in the southern Riviera Maya, this location sits close to the beach within the hotel’s lush tropical gardens. 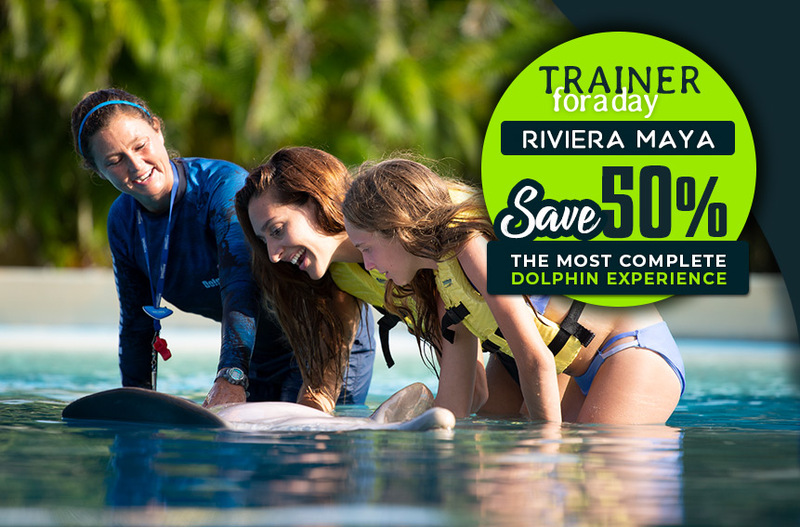 Cool off in a beautiful habitat, where you’ll have the once-in-a-lifetime opportunity to interact one-on-one with the dolphins while learning all about ocean care, wildlife and the environment. 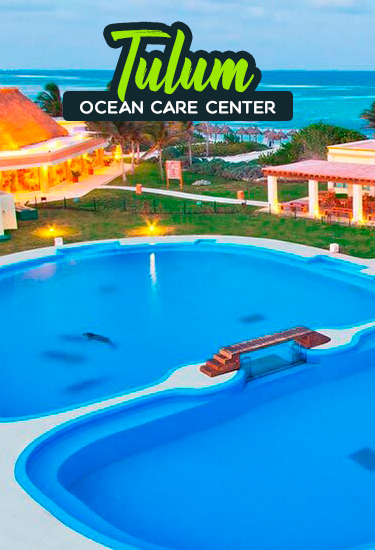 Our Tulum location features amenities designed for your comfort, like locker rental, changing areas, showers, and photo/video products. 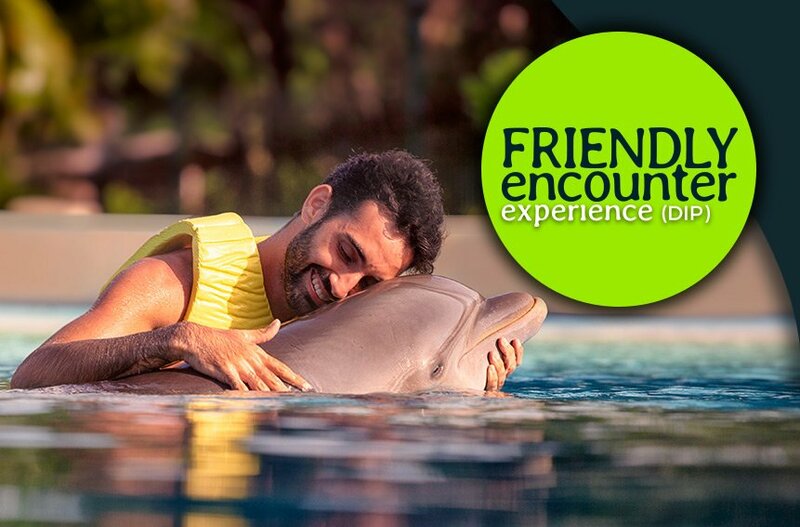 Exclusively for guests staying at Grand Bahia Principe Resort in the southern Riviera Maya, this location sits close to the beach within the hotel’s lush tropical gardens. 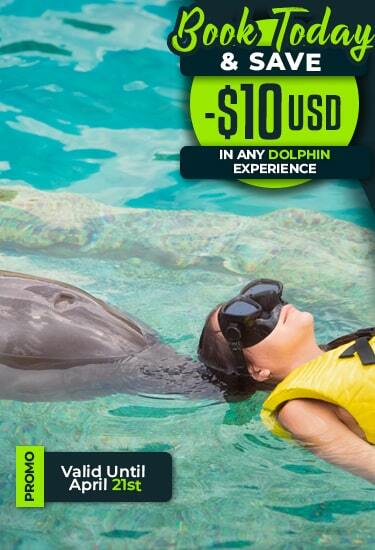 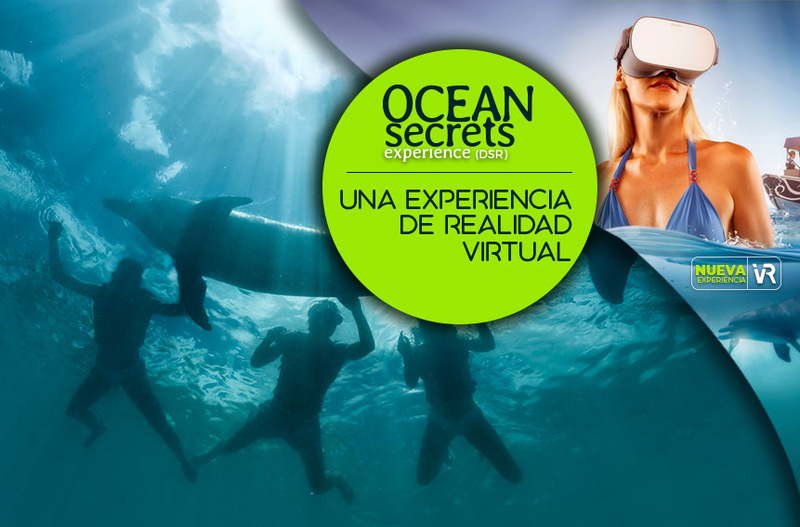 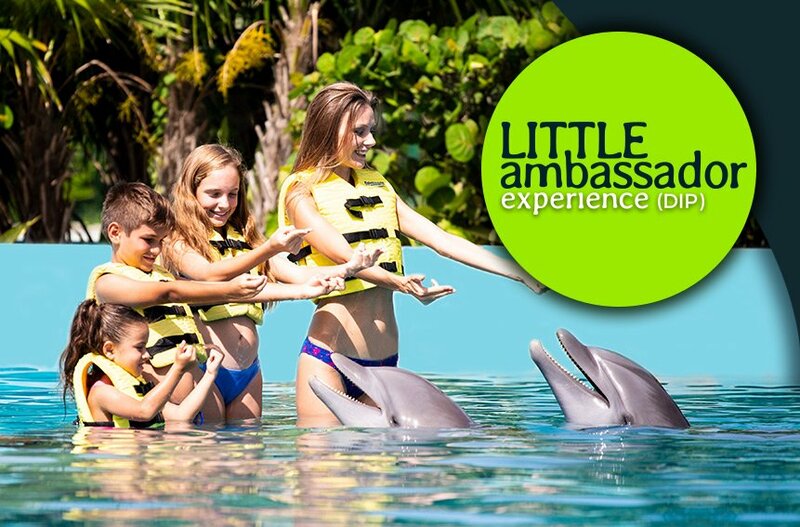 Cool off in a beautiful lagoon, where you’ll have the once-in-a-lifetime opportunity to interact one-on-one with the dolphins while learning all about ocean care, wildlife and the environment. 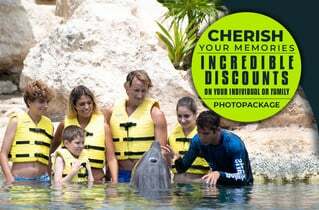 Our Tulum location features amenities designed for your comfort, like locker rental, changing areas, showers, and photo/video products.